Lauren is a Legal Assistant at the Shepton Mallet office, assisting the Commercial department by organising files and helping clients with any queries. 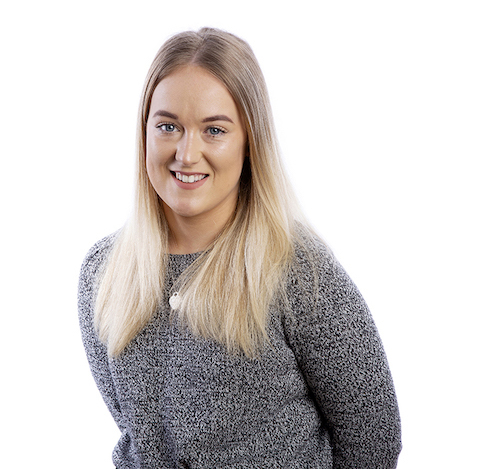 Lauren joined Lyons Bowe in February 2019 as a Legal Apprentice and has lived in Somerset her whole life and having grown up in Midsomer Norton. Lauren completed her A-Levels in Graphics, Sociology and Geography in 2018 and has a Bronze, Silver and Gold Duke of Edinburgh award.